SRT Marine Systems PLC is pleased to announce that it has successfully worked with local partners to deploy the SRT VMS System to monitor and manage a national fleet of fishing boats operating up to 250km from shore across an area of over 600,000km2 much of which is open-ocean and incorporates sensitive marine environments. 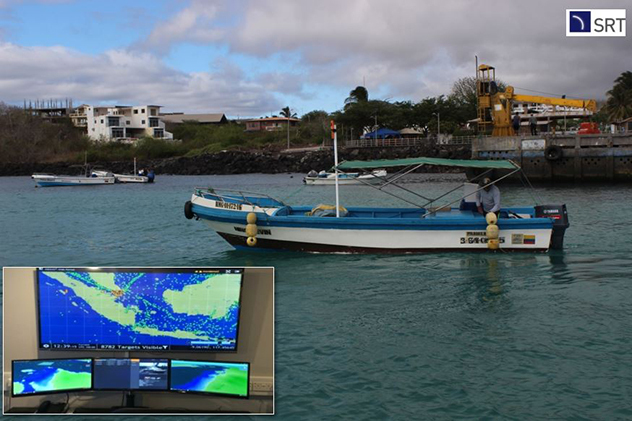 The SRT VMS System is being used by authorities to continuously track and monitor all fishing boats to enhance the management, efficiency and safety of fishermen and protect against illegal, unregulated and unlicensed fishing (IUU). The SRT VMS system was delivered as a turn-key system solution and provides a range of unique performance and functionality; real time, zero latency vessel tracking without range limitation or coverage gaps, enhanced vessel tracking visualisation, vessel ELOG with catch reporting and license management, powerful vessel data and track analytics, reporting and filters.